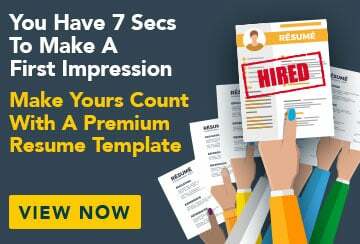 This sample job advertisement for an IT recruitment consultant has an accompanying IT recruitment consultant sample resume and IT recruitment consultant sample cover letter specifically written for the position to help you put together a winning job application. Since formation over a decade ago, iPersonnel has established itself as a prominent leader in the specialist field of IT recruitment, with a wealth of experience in technical recruitment, and offices in Sydney and Melbourne. We are looking for a motivated, energetic IT recruitment consultant to join our high level team. You will receive training in our methodology and enjoy the support of a friendly and dynamic team, all working towards the goal of achieving successful placements for a wide client base. If you think you fit the bill, send your resume through to us today: Vera Church, Recruitment Manager, iPersonnel: vera.church@email.com.